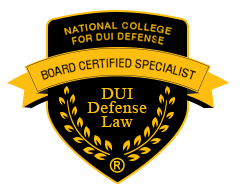 “Upon finding myself facing a conviction for a Massachusetts DUI 2nd offense, I needed to find the best DUI defense against these charges. I did extensive research interviewing multiple Massachusetts DUI Attorneys, and determined that Attorney Milligan was without any question, the Attorney I should hire.This was the best decision I ever made, as the Jury found me NOT GUILTY after only 20 minutes. I failed two field sobriety test, was unsteady on my feet, smelled of alcohol, and my eyes were blood shot. The State had a Civilian witness and a State Trooper testifying that I was all over the road. 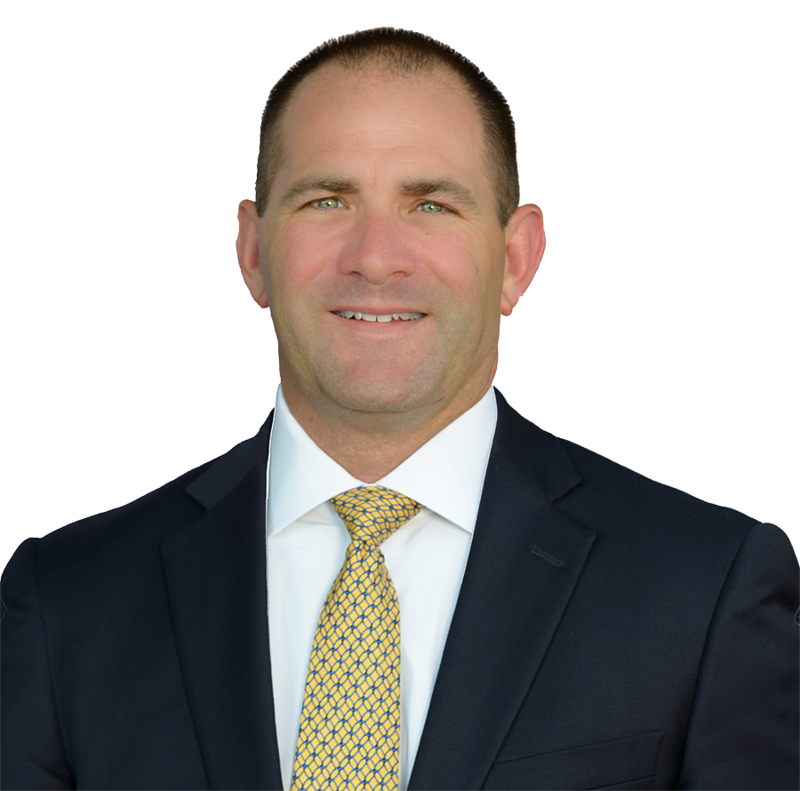 Attorney Milligan is well respected within the court system having a friendly demeanor with the District Attorneys, Judges and other court officials.